Fact: People have been volunteering to get needles stuck on their arm for a beauty boost. They go to dermatological clinics to get vitamin drips, an intravenous treatment that promises to increase one's energy and/or to create a brighter-looking complexion. The main ingredients of these infusions are often vitamins, collagen, and sometimes, glutathione. But now, dermatologists are warning against taking these glutathione drips, or any glutathione product, for that matter. The Philippine Dermatological Society recently released a statement warning against the possible and dangerous side effects of getting a glutathione drip. It's been reported that the Philippine Food and Drug Administration (FDA) "has approved oral glutathione products as nutritional supplements only." What about the drips? They've only been approved as a "drug to protect cancer patients from nerve side-effects of platinum-based chemotherapy." 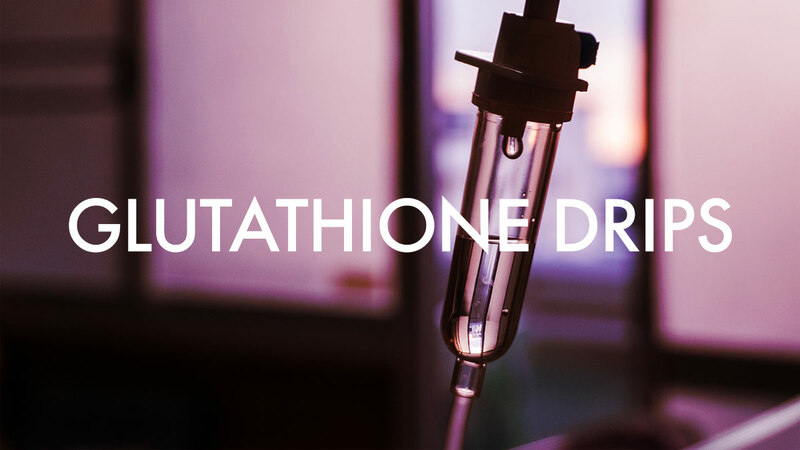 According to the report, glutathione drips used for "cosmetic purposes" pose serious risks to the person getting them, namely: acute renal failure, severe drug reactions, vasculitis, anaphylactic shock, and many documented side effects based on studies on IV glutathione used as skin whitening. In addition to that, they also state that no glutathione product in the world has been approved to be marketed as a skin whitening agent as neither the scientific evidence nor its safety has been established. Clinical trials must be done to prove its efficacy, determine the right dose needed, find out how long its effect lasts, and know what types of skin pigmentation it can work on. With numerous clinics offering glutathione drips and brands selling whitening products with glutathione today, it's important to take note of all the pros and cons of something before ingesting it or injecting it into your body.